If you have a package of cotton swabs, go check it out for yourself. 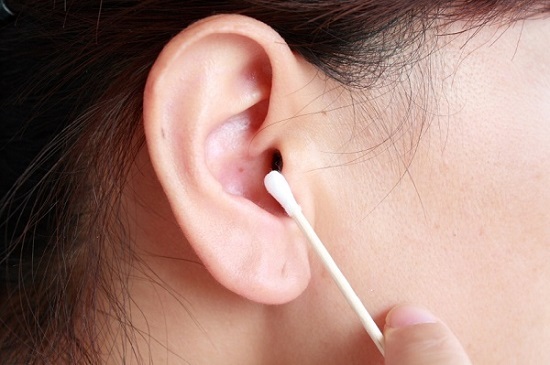 You see, it’s not just doctors, audiologists, and hearing specialists who advise against the use of cotton swabs to clean the ears—even the manufacturers of cotton swabs think it’s a bad idea! But why, if the use of cotton swabs is such a widely used method of ear cleaning, should it be avoided? Why are the manufacturers so insistent that you don’t use their own product in this way? Earwax has a couple of useful functions aside from being gross. It has antibacterial properties to prevent infections, it works as an insect repellent to keep bugs out of your ears, and it helps to lubricate the ear canal, which prevents dried out, itchy skin. Using cotton swabs is actually dangerous. When you force any foreign object into the ear canal, you’re pushing most of the earwax up against the eardrum. This can rupture the eardrum or can bring on an impaction that will result in hearing loss. The ear is fashioned to eliminate its own earwax. The natural motions of your jaw—from talking, eating, or yawning—will move the earwax to the external ear. All that’s required on your part is normal showering and cleaning the outer ear with a washcloth. Earwax has lubricating and antibacterial qualities, so if you eliminate too much, you’ll have a dry, itchy sensation and will be more vulnerable to infections. There are a variety of commercialized (and do-it-yourself) solutions you can use to flush out your ears, which is considerably safer than inserting foreign objects into the ear canal. But bear in mind, if you’re having problems with excessive earwax or you’re having trouble hearing, it’s usually best to seek the advise of a hearing professional. 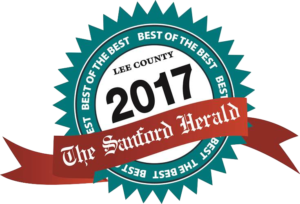 Hearing professionals are extensively trained in the structure and function of the ear, and can diagnose any issues you may have with earwax buildup or hearing loss. It’s always a wise course of action to rule out more severe problems, and if cleaning is all that’s required, you’ll get the assurance of knowing that it’s being done correctly.